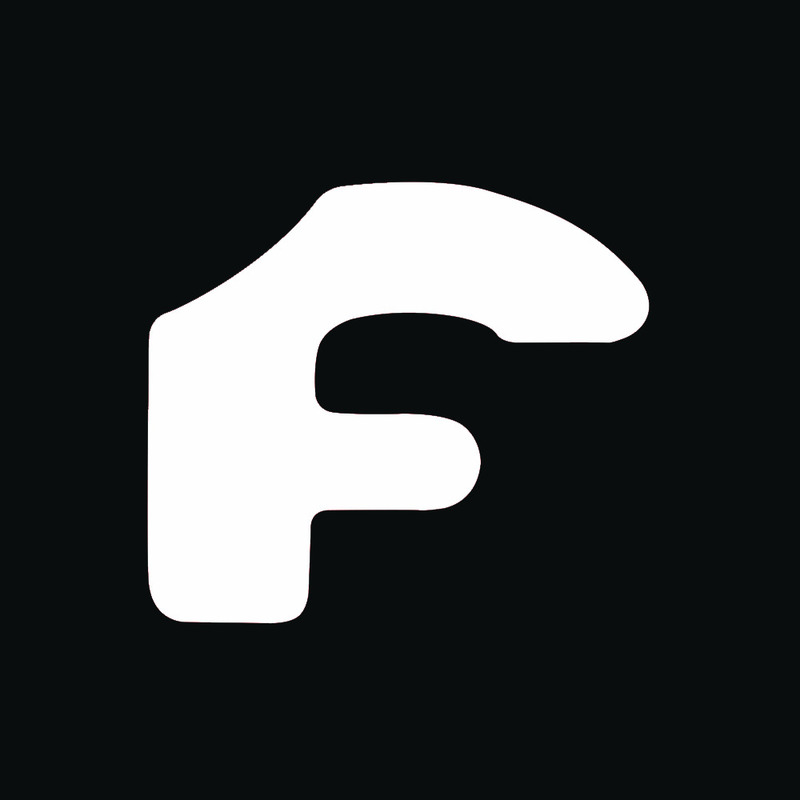 Experience Our Custom Vader Design Fronlip and Front Grille With Coloured Carbon Product. it's Good to Different Look for Your Car. 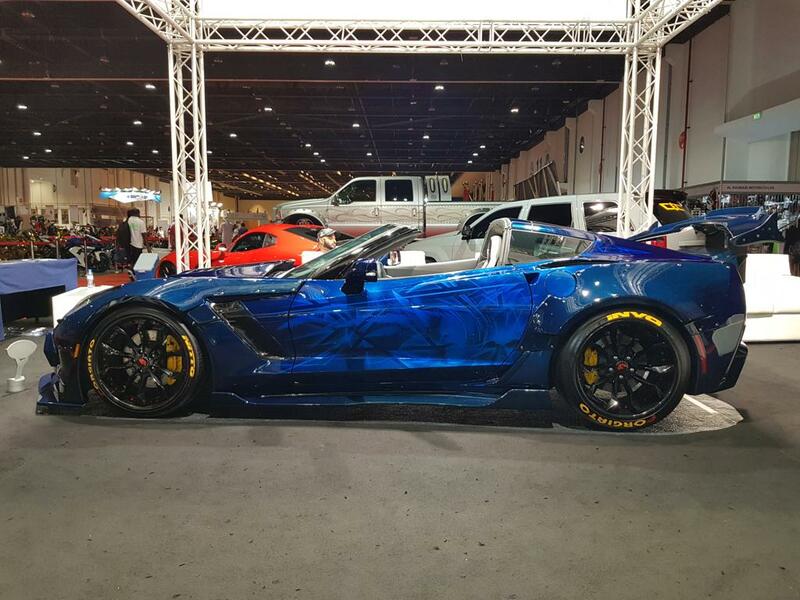 Suitable Styles for Corvette C7 | Z06 Models. Vader Dressed with its Four Fenders Wider Body. 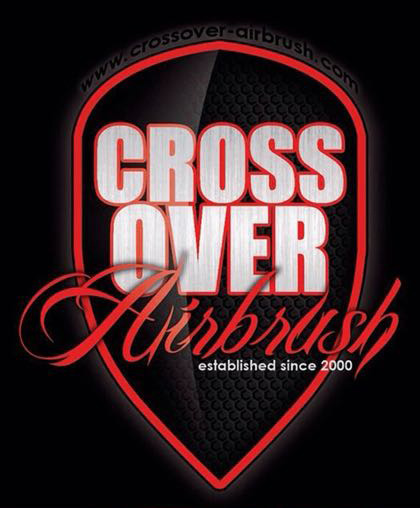 Available with CarbonFlash, Glossy Black and Matte Black Designs.Suitable Style for Corvette Z06 Models. Vader Package Comes with New Custom Designed Side Skirts. 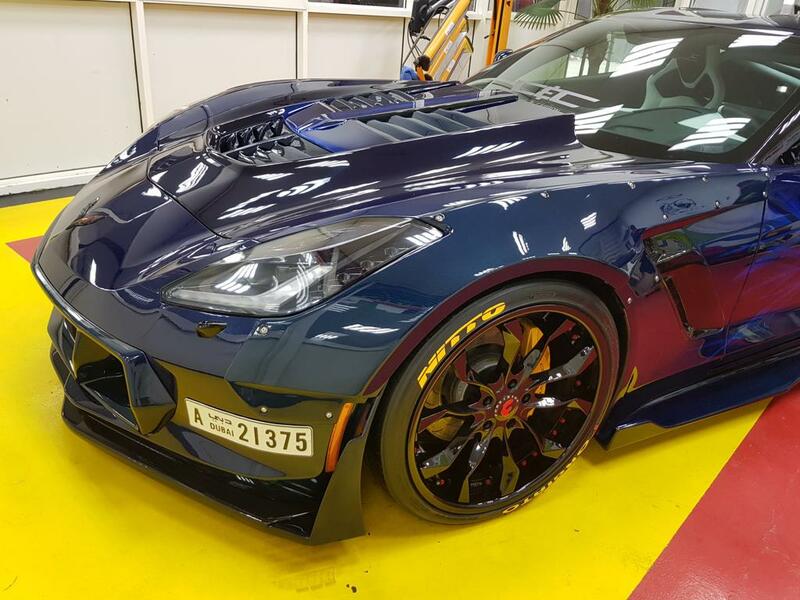 Suitable Style for Corvette C7 | Z06 Models. Vader Comes with New Design Bonnet. Introduce to Dual Grile Style. 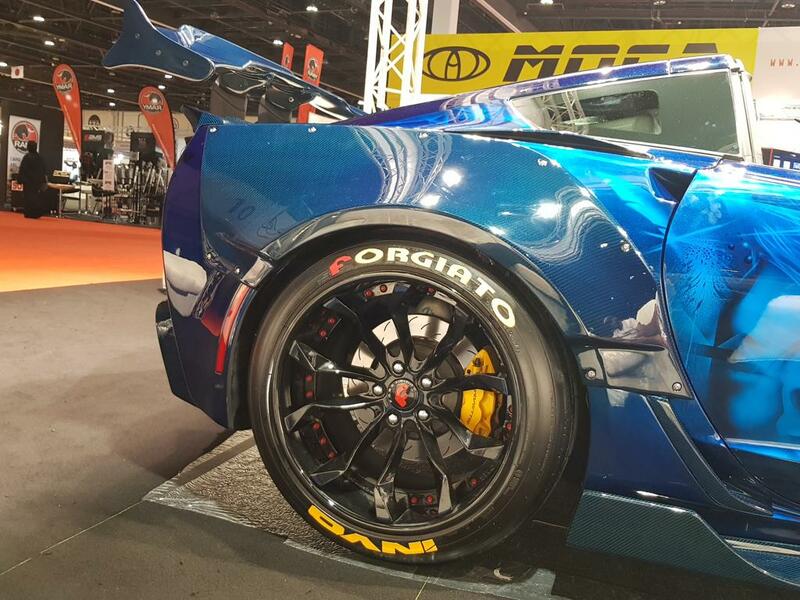 Suitable Style for Corvette Z06 Models. Wing Designed with Vader and Sports Styles. 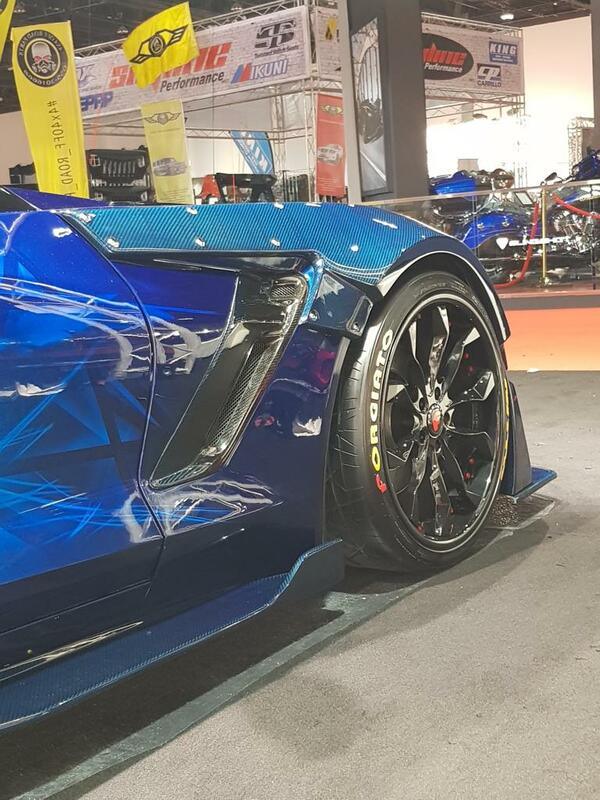 Available C7 & Z06 Style Vader Wing Designs. 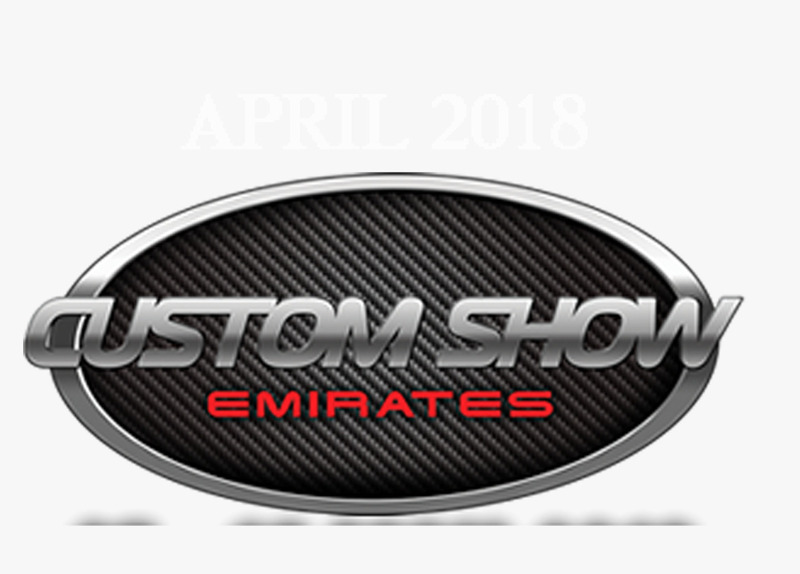 Custom Show Emirates are an International Car Show, We Got 1st Place in competition of International Body Kit, Corvette Class and Sports Car.